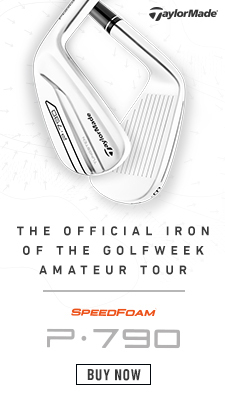 The Senior Amateur Golf Tour is open to players of all skill levels. Members of the Tour must of a minimum age of 50 during the calendar year of 2019. The Tour has four separate flights to keep competition fair. You may join anytime during the year for a membership fee which includes Tour merchandise and allows members to play in all local Tour events as well as any SAGT event nationally. 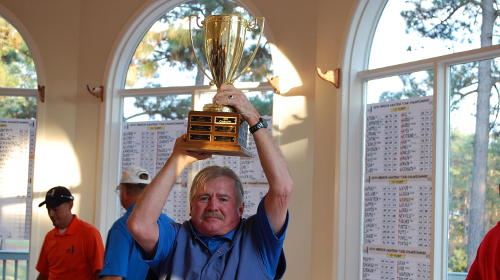 Be A Champion on the Senior Amateur Tour! 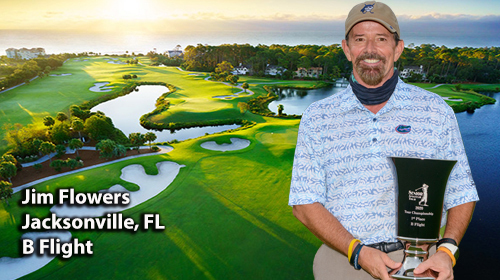 Flight leaders from each local tour will be invited to compete against the top tour members across the country at the 36-hole National Championship in Hilton Head, SC. The 2019 Senior Amateur Tour Championship will be held Oct. 23-24 with a flighted skins game on October 22. Chris Hill wins the 2018 Senior Amateur Golf Tour Championship by making birdies on his final two holes! 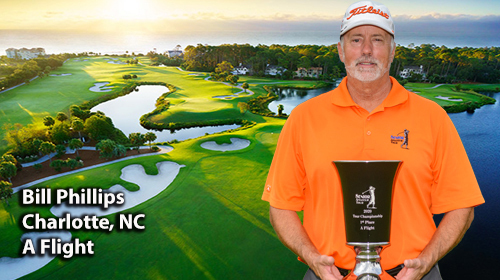 HILTON HEAD ISLAND, S.C. – Chris Hill from the Kentucky Tour wins his first ever Senior Amateur Tour Championship title over Rich Campbell of Columbus and Ben Hargis from Louisiana by one shot on the last hole. Chris Hill shot a 2 under par round of 70 and Rich Campbell fired a four under round of 68. Chris Hillshot 75-70-145 for the victory and Rich Campbell carded 78-68-146. Over 250 players competed on four courses, two in Palmetto Dunes (Trent Jones and Arthur Hills), Dolphin Head CC & the Palmetto Halls Robert Cupp course. 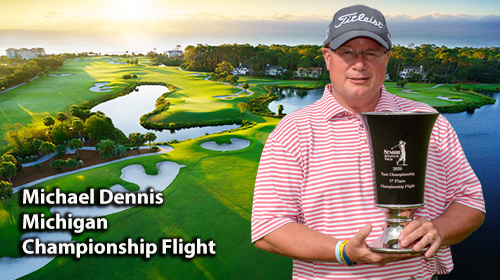 The second day’s action for Championship flight took place in Palmetto Dunes on the Robert Trent Jones course. Hill was one shot back and birdied 17 and 18 while Campbell had his own birdie run going and finished by lipping out a four footer to go into a sudden death playoff with Hill. Ben Hargis from Louisiana finished with 73-73-146, Chad Frank (Orlando Tour) carded 73-75-148 and Jerry Sennett (Charlotte Tour) rounded out the top five at 78-72-150. 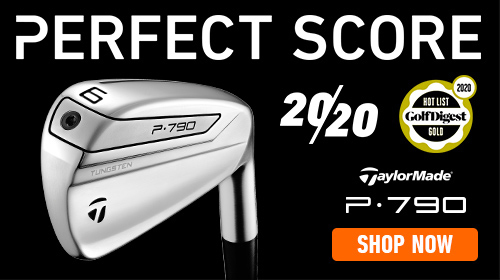 In the A flight, Roy Patterson (Southeast, VA Tour) was tied for the lead after day one over 3 other players. Patterson played solid on day two and never gave anyone a chance to catch him. Patterson wins his first National Championship with a 74-72-146 for the four shot victory. Rick Collier (Dallas-Ft. Worth Tour) finished solo second with 74-76-150 and Bill Rambo(Orlando Tour) 79-75-154 was third, Dwight Seals (Indiana-Western, KY Tour) and Wiley Conn (Louisiana Tour) both finished at 155. Bob Geilhausen of the Central Carolina Tour fired a two day total of 81-82-163 to win the B Flight Championship by just one shot. Rick Wiggington (Indiana-Western, KY Tour) finished in second at 164. Tom Linsenmeyer (Chicago) and Ron Gburek (Charlotte Tour) and Greg Ikerd (Louisiana Tour) all tied at 166. 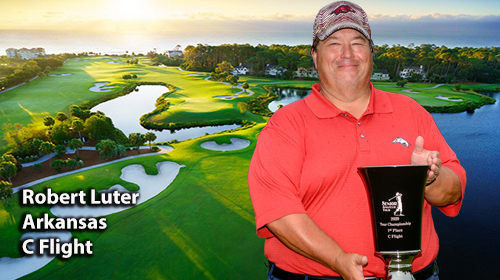 The C Flight Championship went to Ted Turner of the Augusta Tour at 163. Gator Gatrell (Orlando) was solo second at 168 and Robert Luter (Arkansas Tour) finished third at 170. 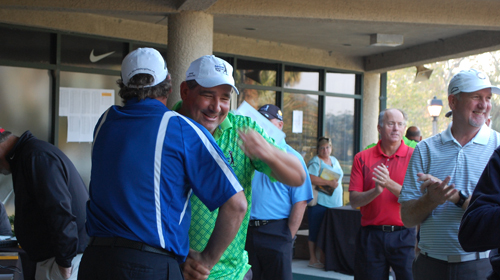 Mark Sikes (Charlotte Tour) and Billy Davis (Orlando Tour) tied 4th at 176. 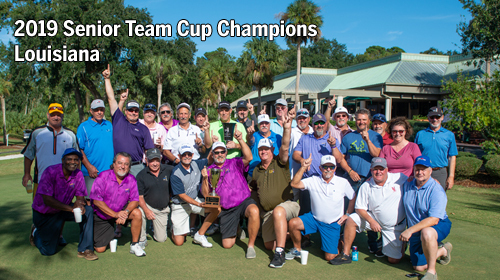 In the Team Cup, the Charlotte Tour came from 18 shots back to take home the cup with a stroke total of 1289. In second place was the day one team leader, the Louisiana Tour. Louisiana finished at 1294 followed by Orlando at 1303, Central Carolina at 1304 and Southeast, VA rounded out the top five at 1356. Special thanks go out to Palmetto Dunes, the host resort and the staff at the Trent Jones, Fazio and Arthur Hills courses. "Where Amateurs Play Like Pros!"